Finca El Platanillo is the world’s first certified climate neutral/friendly farm, located in the San Marcos region Guatemala. In 1977 Samuel Coto bought the farm from Manfredo Lipmann and managed it until 1985. In 1985, Samuel passed the baton to his son Stuardo Coto, who started the route towards quality, productivity and care for the environment. 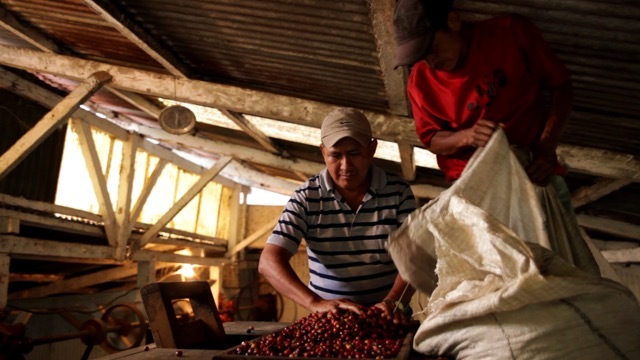 At this stage, the sustainability, transparency and traceability “trend” in the coffee world hadn’t started – so El Platanillo were pioneers in the field. Their respect for the environment went so far to prohibit the hunting of animals on the 857 hectare land, with people living on El Platanillo having to also seek permission if they wanted to cut any of the trees around their houses. Because of El Platanillo’s farming practices, when international certification practices came along they were in good stead to get them (Ie. 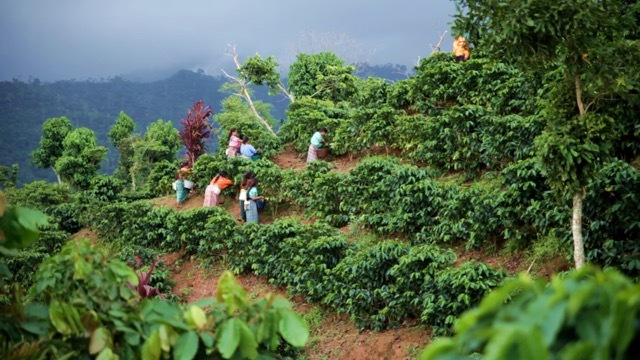 Rainforest Alliance, Starbucks Café Practices and 4C). I interviewed Stuardo Coto about Finca El Planatillo and gained insight to what he thought were the challenges to coffee in the years to come. 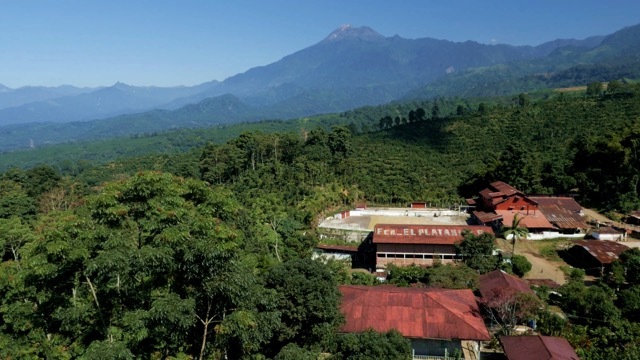 How did it come about that Finca El Platanillo was the first climate neutral farm? We started out of personal conviction, really. When I started working in coffee 30 years ago, I saw that the people who lived at the farm had little regard to the environment in the farm, and there weren’t any regulations in place on our behalf. Because of this, my father and I started working towards a sustainable environment for the love of nature, which would not only help the production of coffee but also the life of the ecosystem, and more importantly, the people who live there. How did you go about achieving this? Well, it definitely cost us money. Not because of the changes that we had to do but the ones we didn’t have to change. For instance, the reserve areas that we decided not to plant in. This means a smaller coffee plantation. In a farm size of 347 hectares, we have about 30 hectares that consists of preserved natural reserve – which makes up around 10% of our total area. I think the biggest challenge that we had to go through was creating a consciousness of sustainability in the people who live at the farm. Setting and creating regulations and rules like no hunting (not even for food), took some time to sink in, and the changes took place periodically. We had to show that the sustainable practices would work for our benefit and at the same time explain why we were changing things so they would change with us. That was probably what took more time. By the time certifications came into existence we had most of the requirements fulfilled. But certifications did help us to get a system of controls to check on our progress, and taught us some other things that helped us organize better our farm. I note that you both produce and export coffee, what are the benefits of this? It allows me to make my own deals and cut the chain between the buyer and me. The benefit is that if the deal is right for the farm, there is more income for me as a producer because I can directly sell my coffee to the highest bidder. I can make deals that have long term fixed prices and in doing this – I can produce and maintain the farms in a steady growth cycle. 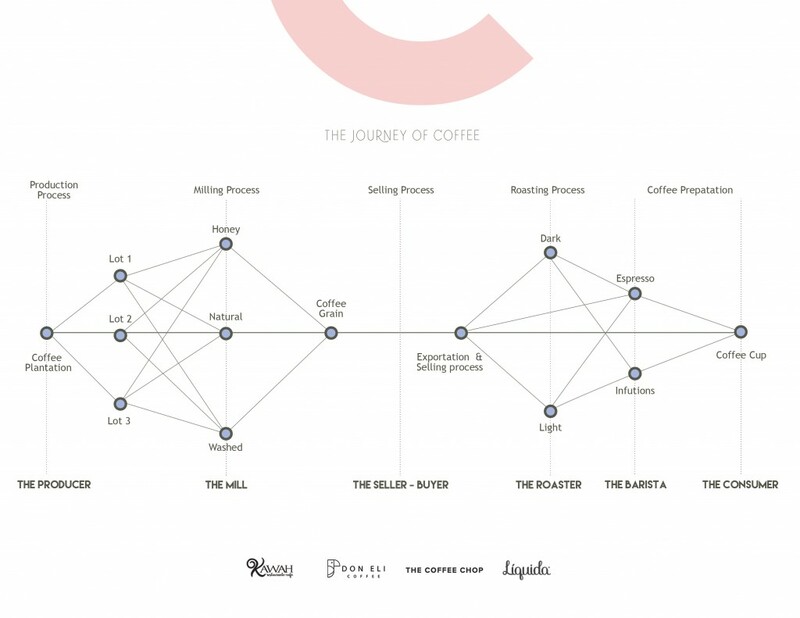 How do you see the Specialty Coffee industry evolving in the next 5 years? 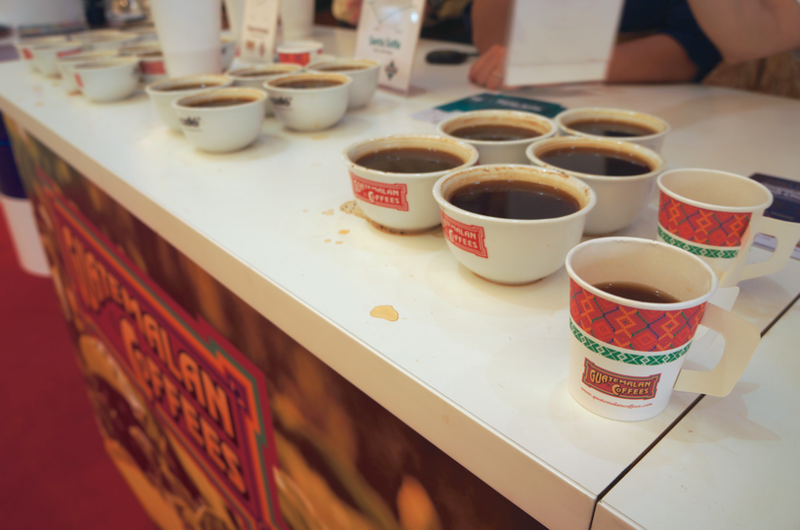 I see the industry growing not only in demand for high quality coffee, but in options of high quality coffee. The word is out and small producers now have the opportunity to not worry about volume but about quality and that is what a lot of producers at least here in Guatemala are doing. More and more producers are working towards quality. Regarding the coffee production, climate change is definitely a challenge since it brings not only different production patterns, but also allows for diseases such as coffee leaf rust to flourish. I think the weather has always been something farmers have dealt with, and we need to continue to adapt quickly in order to continue efficient production. Other than external factors that are beyond our control, the coffee prices are a part of the specialty coffee industry that have the power to curve the intensity of the effects of the other factors I mentioned before. 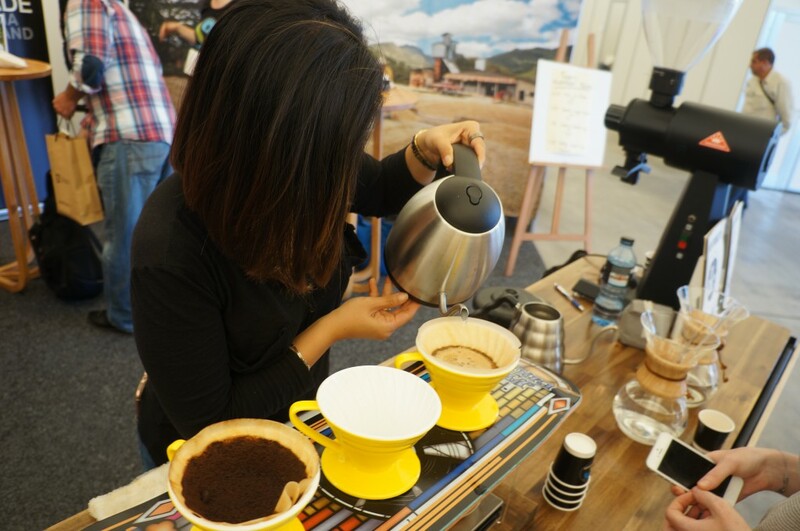 Basically, the prices for specialty coffee are not necessarily reliant on the commercial grade coffee market, as specialty coffee takes into account many different characteristics of each coffee lot. 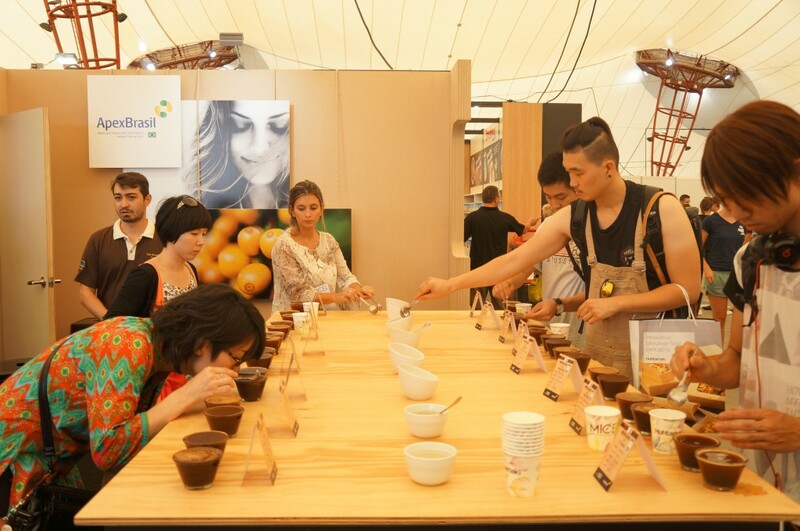 Be it terroir, varietal, location, altitude, weather type, processing type, processing specs., etc., the details and the ability to distinguish between these details makes the specialty coffee industry truly remarkable. 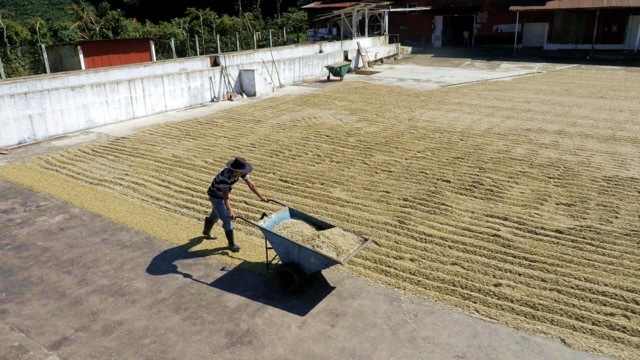 In fact as long as the coffee is produced under the best and most controlled way possible, it seems that the buyers (roasters mostly) are willing to pay the extra cents for the guarantee that the quality will be there. So pricing is something that is very interesting if managed well. From the producer’s perspective, using price forecasts, or eyeballing the future price of coffee is too high of a risk. If the farm can make the deal directly with the end client, and if this deal can be made in long term contracts, the farmer is better able to manage their budget, and continue to perform the field work, and processing improvements that need to be done in order to maintain the quality up to the client’s expectations. And by doing this, I foresee that the specialty coffee market will continue to grow as finally the end consumer is able to learn about the coffee they are drinking, and understand the amount of work and responsibility that takes to produce that delicious cup of coffee we all love to enjoy in the morning. If you are interested in learning more, you can contact Stuardo or connect via instagram. 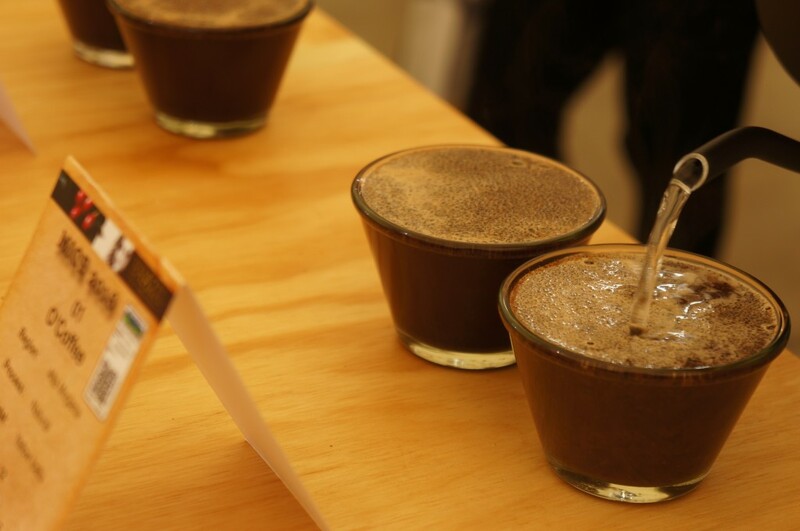 The pacamara variety has generated a significant amount of interest in the specialty coffee community. Alongside it’s distinctive size, its cup attributes give it outstanding experiences on the table. I ask Federico Bolanos, the Director of Coffee at Café Tuxpal and Viva Espresso with the Pacas family in El Salvador about this varietal and cup. Coach of 2011 WBC Champion – Alejandro Mendez, coach of 7 barista champions of El Salvador: 2008-2014, as well as coach of the 2013 and 2014 World Barista Championship finalist, William Hernandez he has invaluable insight to share. How long has the Pacas family been producing coffee? The Pacas family have a long history with coffee. They have been producing coffee since the 19th century. 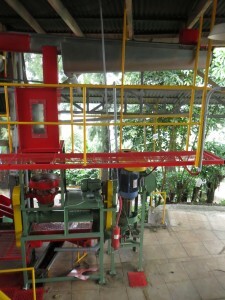 The first Pacas family member to begin planting coffee was Jose Rosa Pacas. 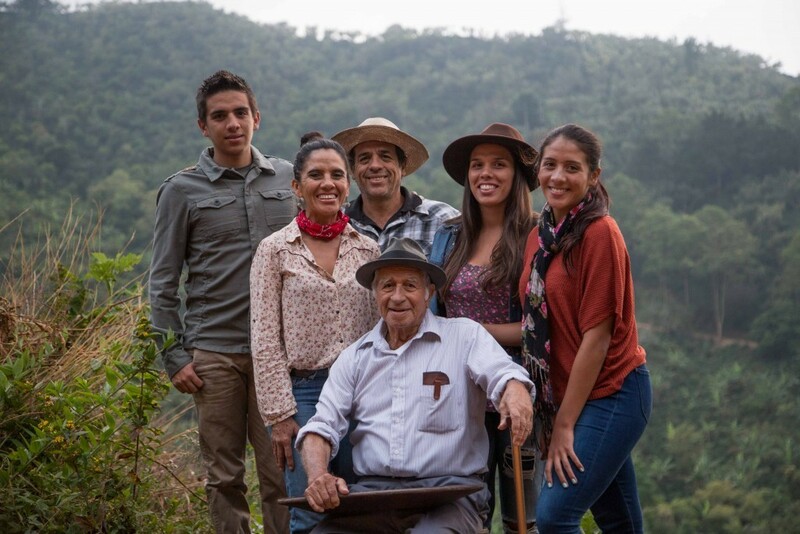 He initiated the family coffee legacy when purchased land in the Apaneca Lamatepec mountain range in El Salvador and planted Bourbon coffee trees. Now, the 5th generation is running operations and helping grow the business.